What can Hungarian Postpositions tell us about Language Evolution? I spent quite a lot of time as an undergraduate analysing Hungarian syntax with my generative head on and using the minimalist framework. Bear with me. This post is the result of me trying to marry all of them hours spent reading “The Minimalist Program” (Chomsky, 1995) and starring at Hungarian with what I’m currently doing¹ and ultimately trying to convince myself that I wasn’t wasting time. Hungarian has a massive case system which, as well as structural cases, has many items which have locational, instrumental and relational uses (lexical case markers). Because of this many constructions which feature prepositions in English, when translated into Hungarian can be translated as case markers or postpositions. It struck me as odd that these 2 things; case markers and postpositions, despite having the same position in the structure (as a right-headed modifier to the noun) and very similar semantic function, would have different analyses in the syntactic framework, simply due to the fact that one was morphologically attached (case markers) and the other not (postpositions). 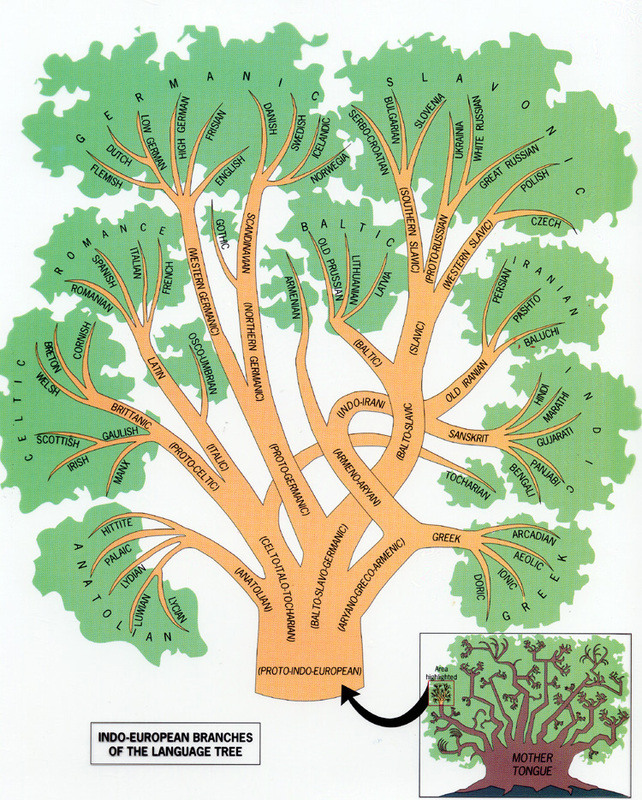 Author HannahPosted on 4 October, 2010 4 October, 2010 Categories LinguisticsTags case markers, evolution, hungarain, linguistics, morphology, postpositions, syntax13 Comments on What can Hungarian Postpositions tell us about Language Evolution?